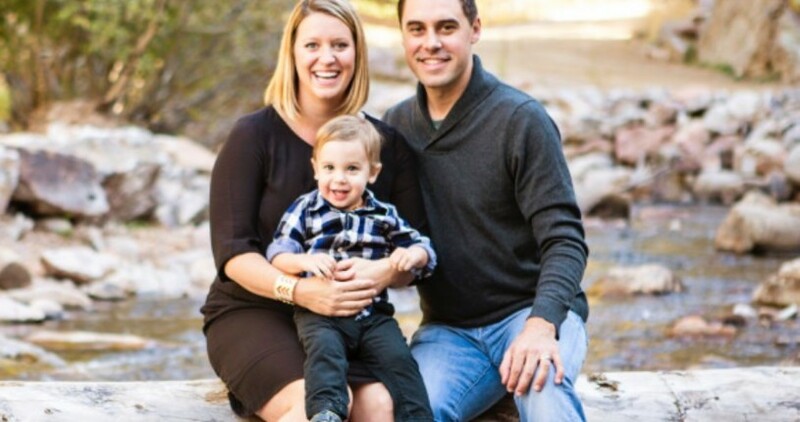 HillTop Chiropractic is a team of talented, friendly chiropractors -- Dr. Topher & Dr. Hillary Rowenhorst -- with offices located in Gunbarrel and Boulder. Why visit a chiropractor? Read our chiropractic philosophy. Research has shown that the health of your spine and spinal cord have a direct impact on your daily well-being and overall health. If you are struggling with neck pain, back pain, sciatica, scoliosis, or other skeletal and joint problems, there is a good chance that Dr. Topher & Dr. Hillary can help with the aid of a precise chiropractic adjustment. As your chiropractors, Dr. Topher and Dr. Hillary seek to improve the health of your spine, spinal cord, and its associated systems using specialized chiropractic techniques. Various chiropractic techniques and methods take careful training and years of education to understand and safely administer, and have been developed over the past 120 years of study and practice. As chiropractors, we believe that every man, woman, and child should have their spine evaluated, and adjusted when necessary. Occasional chiropractic adjustments can help keep your spine aligned throughout your lifetime. Your chiropractor uses adjustments to keep your spine and spinal cord healthy and free from stress — which leads to a variety of other associated benefits. A spine in alignment ensures that your nervous system is able to function properly and that your body is able to express its fullest potential. Should you be one of the millions of individuals coping with back pain, neck pain, joint pain, sciatica, scoliosis, or any other chronic spinal pain or issues, we want to help you find your best path to healing and comfort. On our website, you will find plenty of information about how chiropractic works and our philosophy around health and wellness. Interested in learning more about us? Read what our clients say about how we work.